Until May 1st, Toys R Us Canada will be offering 20% off select LEGO Chima and select LEGO Star Wars sets. In addition, they’ll also be giving away a free LEGO City Police Watercraft Polybag with $30 LEGO City purchase. Available in-stores only. As always, you’ll get free shipping when you spend $25 or more for online purchases. 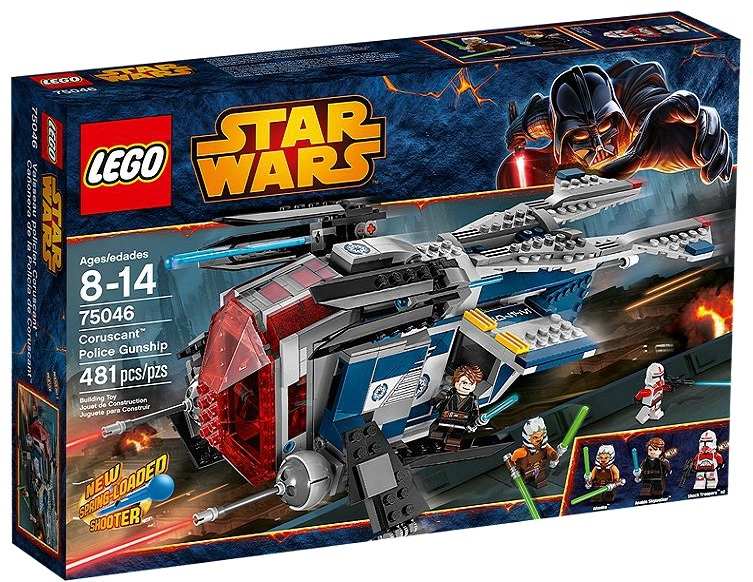 *Most LEGO Star Wars sets are 20% off except online exclusives/hard to find, battle packs and micro fighters.